﻿ Should You Replace Your Windows? Have your windows gotten foggy, drafty, or harder to open and close? If so, it may be time to consider window replacement. The choice could be even clearer if you are trying to fix warped or broken windows. Replacing windows can be a great way to update the exterior appearance of your home, increase the amount of natural light inside, and improve the view. 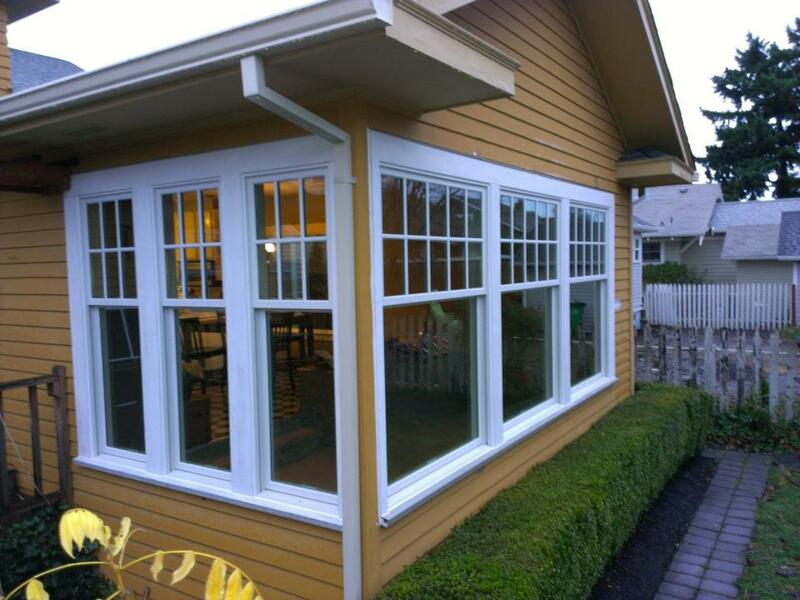 If you are considering window replacement in Vancouver WA, look for an established window company with an expert contractor and skilled installers that only uses materials of the highest quality and is willing to guarantee their work. An established and well-reviewed company specializing in window replacement in Vancouver WA can carefully assess the condition of your current windows as well as the unique features of your home. The contractor should focus more on your needs than on upselling certain materials or products. You might be more satisfied with your order if you have the windows replaced by skilled installers. Even if you are not in the immediate Vancouver area, it may be possible to order replacement windows in Portland from a reputable company with a wide service area. It could be possible to replace your current windows with new windows made of similar materials. You might want to consider upgrading to windows that have the look you desire while being easier to maintain and more energy efficient than your old windows. The right company offering window replacement can recommend the best materials and options to suit the climate of the region and the location of your home. Replacing windows can be a way to change the look of your home exterior, let more light into the interior, and even improve the view. Having the work done by a reputable company offering window replacement in Vancouver WA could significantly improve the efficiency, overall comfort, and value of your home.